The passage doesn't say "he will never depart from it". It says "when he is older, he will not depart from it." 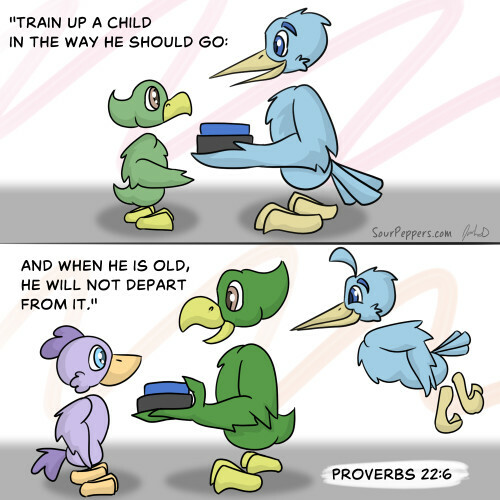 Setting a good example leads to good consequences, but not the same consequences all the time. That includes with whatever children we may have. I know I've at times departed from what I was taught...quite...a lot. But I learned. And I learned again and again. And now I'm better...mostly. But I try, and that means I get better all the time.